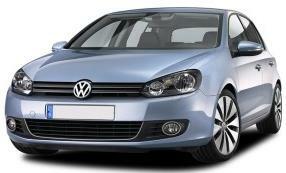 The VW Golf GT140 combines strong car performance and composed handling with impressive refinement and a supple ride. It’s also practical enough for everyday use and is very classy inside. The lower suspension car set-up and slightly larger wheels give the VW Golf 2.0 TDI 140 GT slightly more responses. It also has plusher interior trim, and this engine is no less refined than the weaker diesels. Special Offer Terms: VW Golf 2.0 TD GT 140 Hatch Manual car prices based on business contract hire or personal leasing deals over 4 Years. 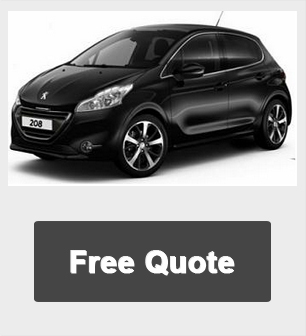 Based on 10,000 - Other miles and lease terms available upon request.